Have yourselves a Merry Carrington Christmas. Who’s been naughty and who’s been nice? 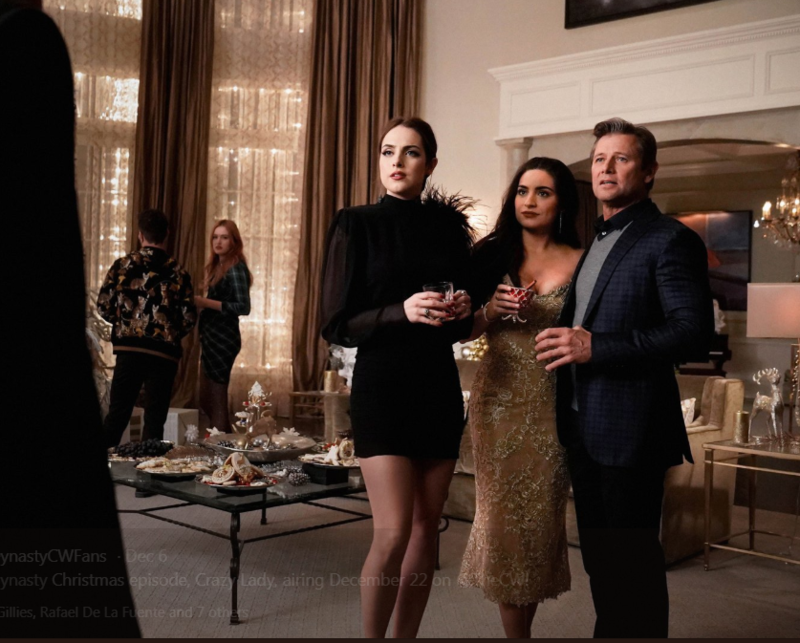 Find out when the Dynasty episode airs December 21. Don’t miss Dynasty “Crazy Lady” airing Friday, December 21, 2018 at 8/7c on The CW.